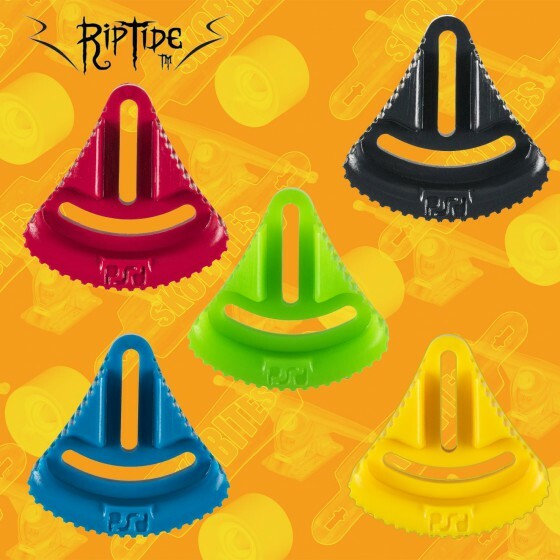 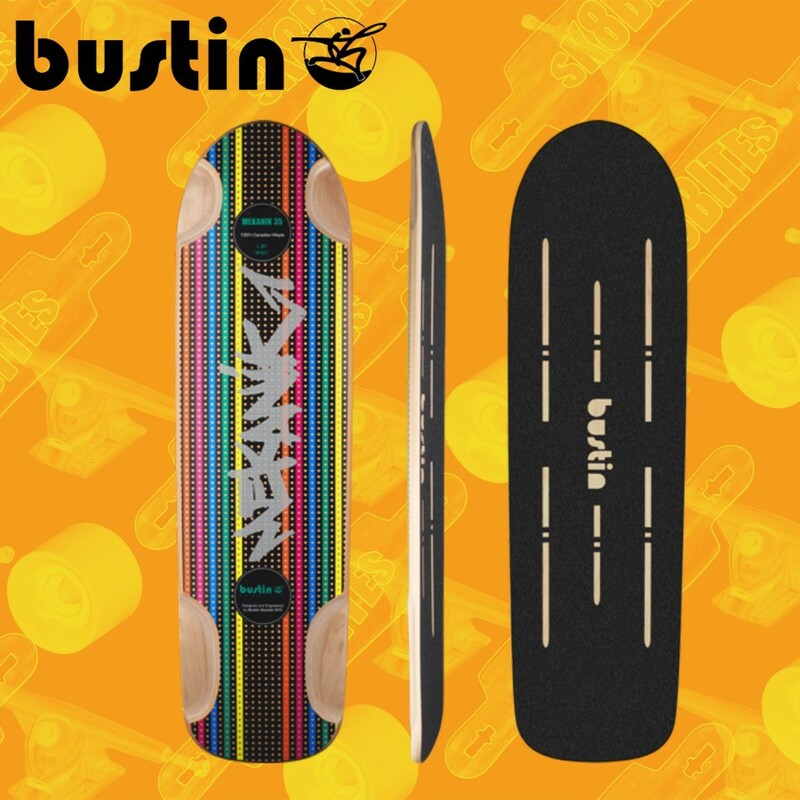 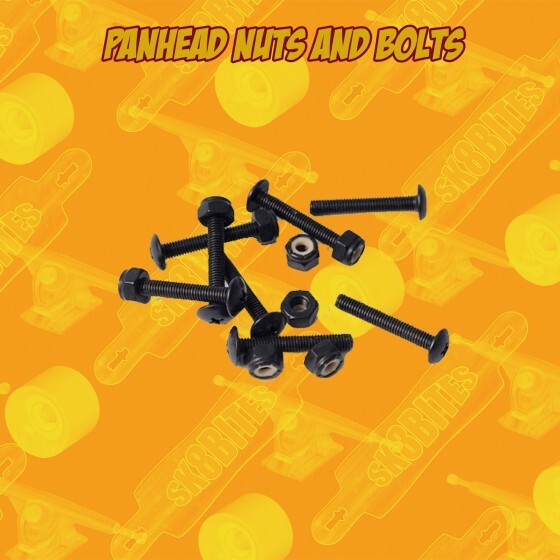 The Bustin Mekanik is a top mounted, race and freeride board that is sure to be popular amongst many riders, especially those a little on the smaller side and those who like to stick super tight corners with a small wheel base. Designed to be the little brother of the popular Ratmobile, the Bustin Mekanic has a wide range of wheelbase options especially when you are looking to set it up on the shorter end of things. 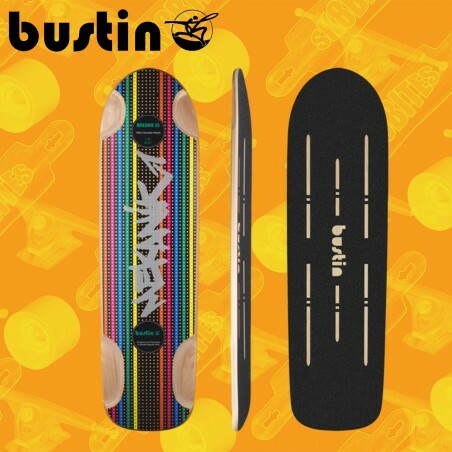 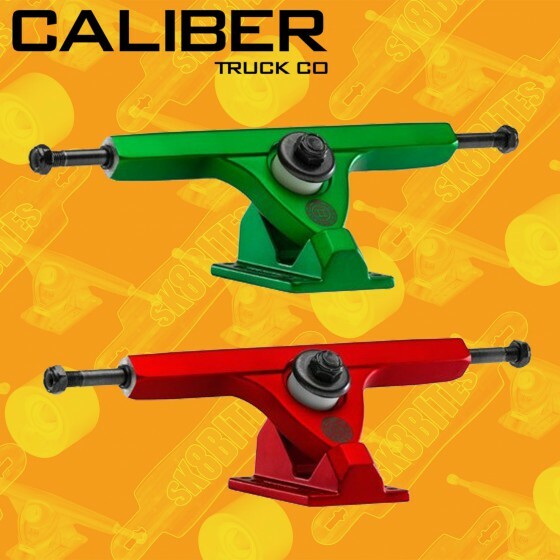 Featuring the progressive radical concave that fans of Bustin all over the world have come to know and love, the Mekanic is a perfect place to start if you are looking to get into freeride and downhill or if you are an experienced rider looking to tighten up your step.